Next Will Pope Francis Meet With Patriarch Kirill? Apparently, Pope Francis sent the message while on pilgrimage to the Holy Land, where he embraced the Ecumenical Patriarch of Constantinople, Bartholomew I. AsiaNews reports that the the message was delivered by Msgr. Massimo Palombella, director of the Pontifical Sistine Chapel Choir, when the choir performed in Moscow on May 27. The choir sang as part of a celebration marking the fifth anniversary of the Patriarch Kirill’s enthronement. 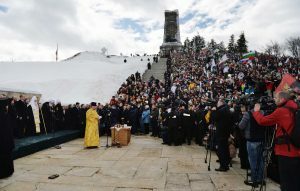 The Pontiff’s words were relayed in private, “in front of very few people” on the margins of the concert held in conjunction with the Synodal Choir of the Moscow Patriarchate. The same sources say that Kirill limited his response to “thanks” for the “precious gift” made to him by “friends in Rome”….. 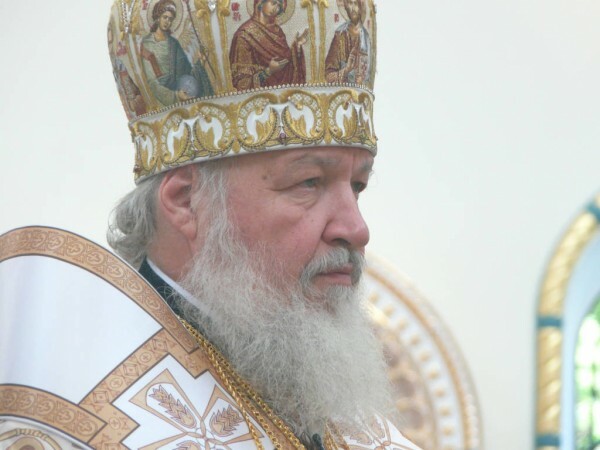 According to sources in the Catholic community in Moscow, the timing of the message was not random: during the days when he was meeting with Bartholomew–who the Moscow Patriarchate sees as a rival within the Orthodox world–the Argentinian Pope wanted to reiterate his interest in also having good relations with the Russian Orthodox Church. There’s no report as yet whether Patriarch Kirill would meet such an offer with appreciation. 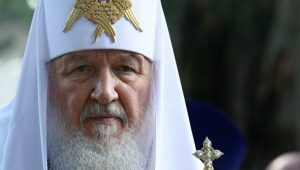 On May 28, Patriarch Kirill spoke of a “cooling” in relations with the Vatican, stemming from Greek-Ukrainian Catholics’ involvement in the protests in Kiev and their political positions, which the patriarch described as “Russia-phobic.” He has said that the situation in Ukraine casts a “very sad shadow” over relations with the Holy See. …According to sources in the Orthodox community, the Patriarch’s words “were not addressed directly to the Pope, whose work he continues to appreciate, but in general to those in the Catholic Church who have no interest in ecumenical dialogue”. This position is reflected in recent statements by Metropolitan Hilarion of Volokolamsk, head of the Synodal Department for External Church Relations. “There is a part of the Catholic Church that is investing energy, talent and resources to strengthen the interaction between Catholics and Orthodox, while another is doing everything possible to create distrust and enmity”, denounced the metropolitan during a June 3 address to a Congress in Minsk.